A practical and good-looking crossover that's a strong contender in its class. 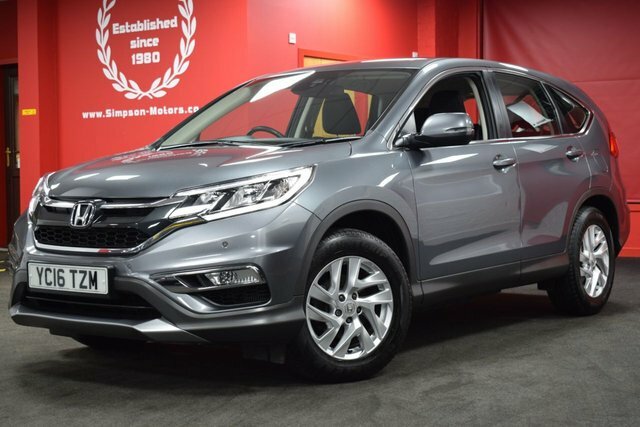 The Honda CR-V is a highly versatile SUV that's available as either a two or four-wheel drive model. The interior is refined and comfortable for long journeys, while the range of engines offers good fuel economy and plenty of performance. 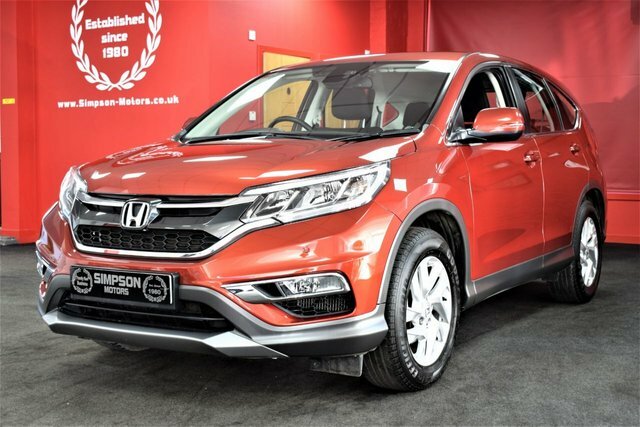 Come to Simpson Motors today to test drive one of the used Honda CR-V models for sale in Glasgow. You'll be able to speak with a member of our knowledgeable showroom team who'll be more than happy to answer any questions and ensure you find the right vehicle to suit your requirements.